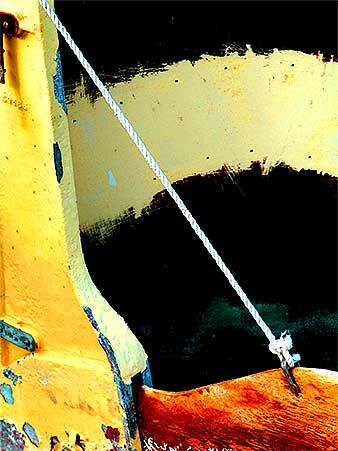 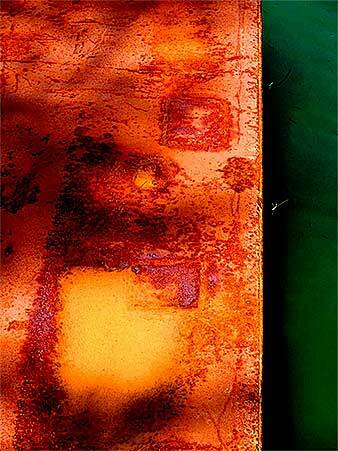 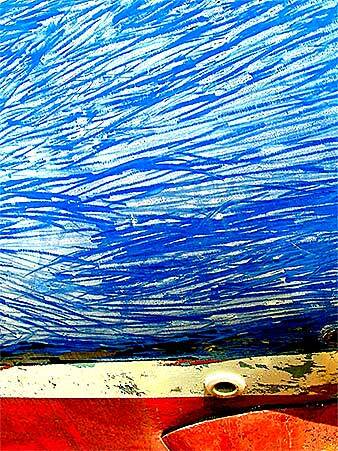 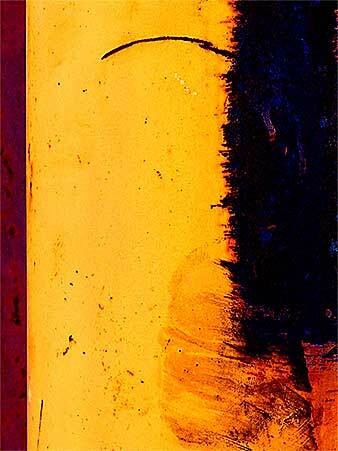 The photographs in this series were taken during the summer of 2004 in the boatyards and marinas of Key West, an area that retains the undiluted flavor of the Key West I knew twenty years ago-- a flavor that is quickly disappearing. 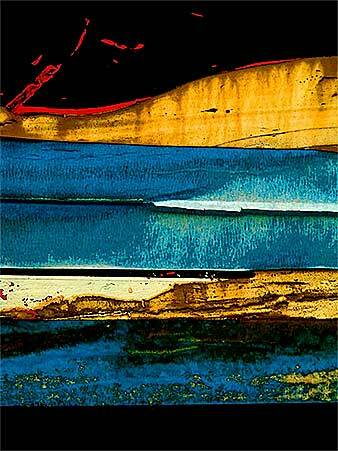 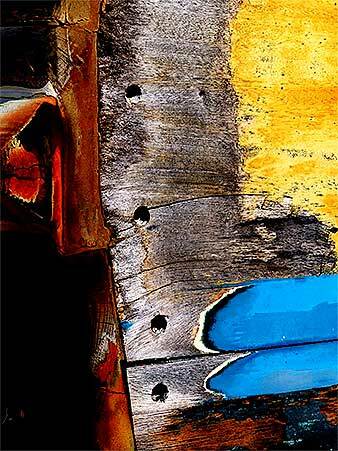 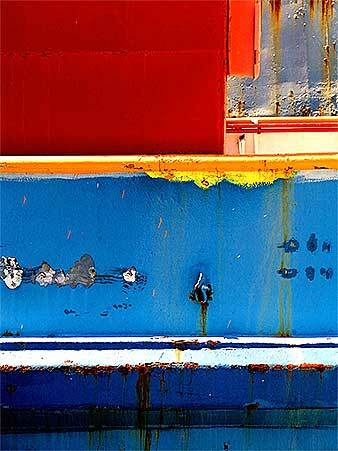 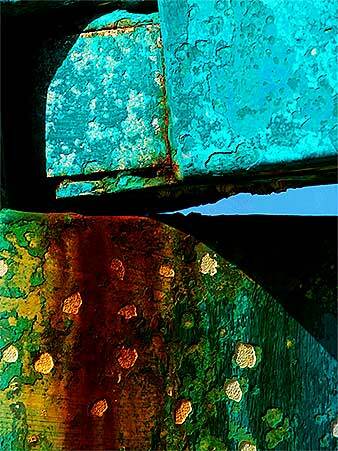 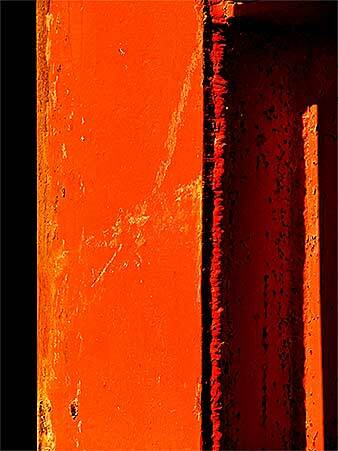 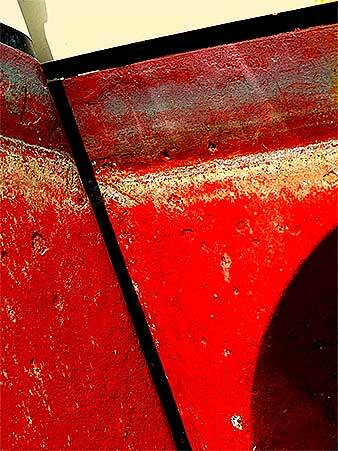 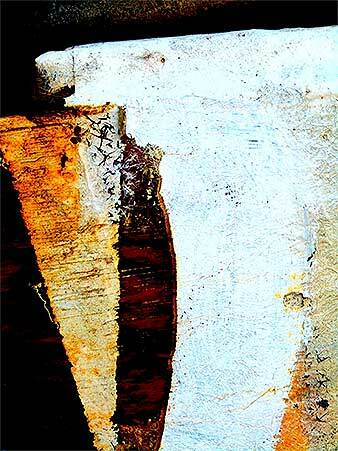 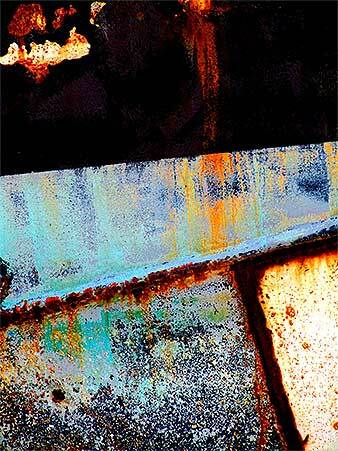 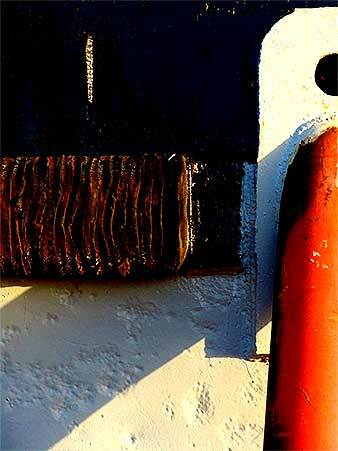 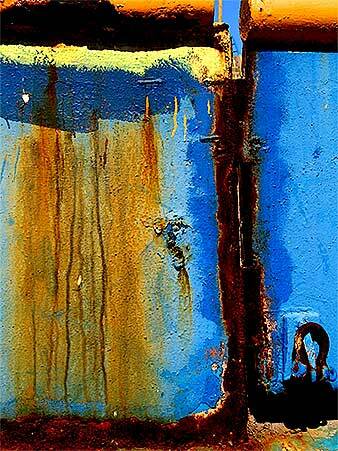 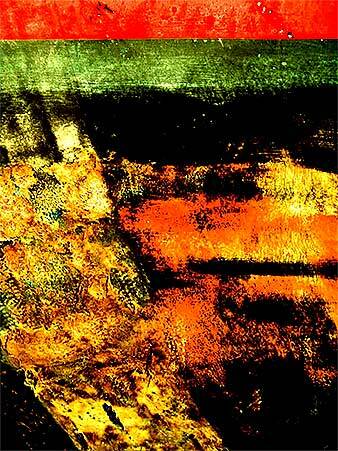 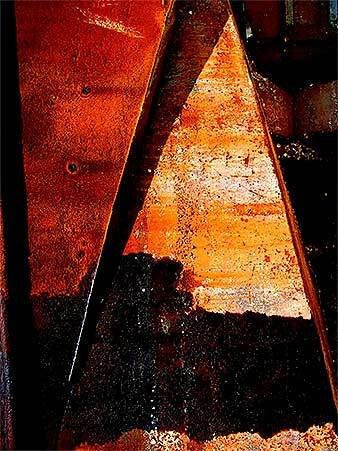 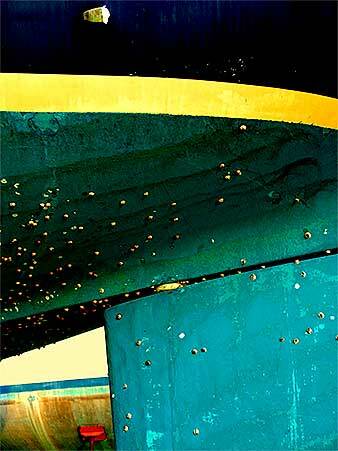 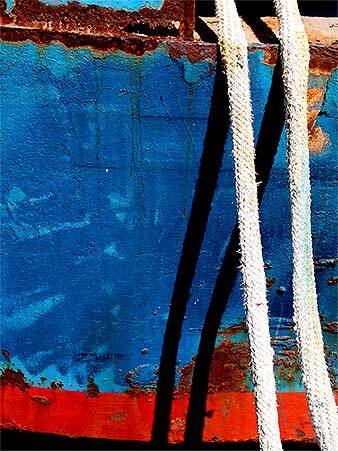 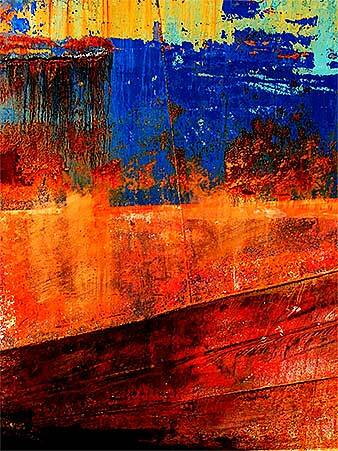 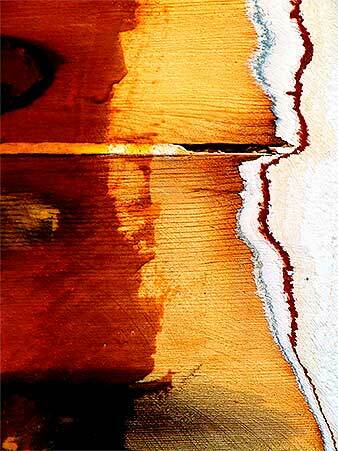 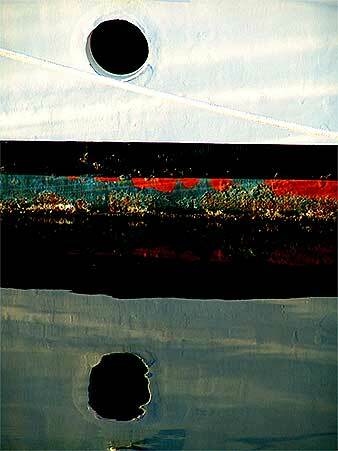 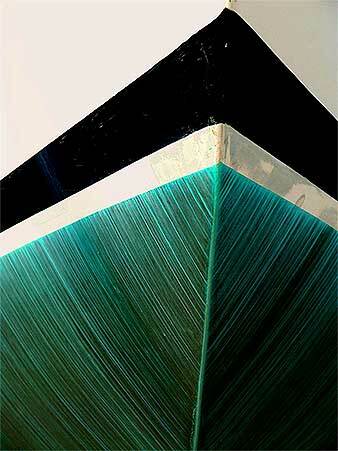 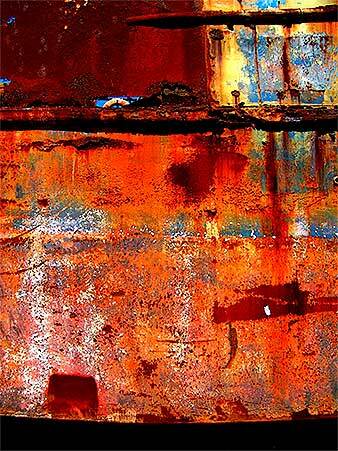 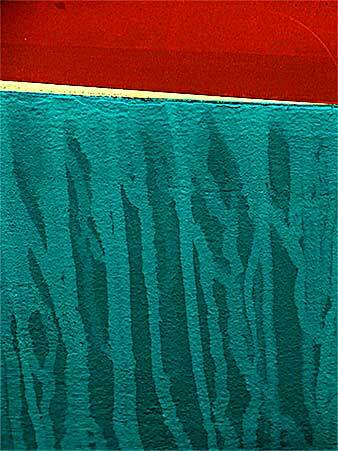 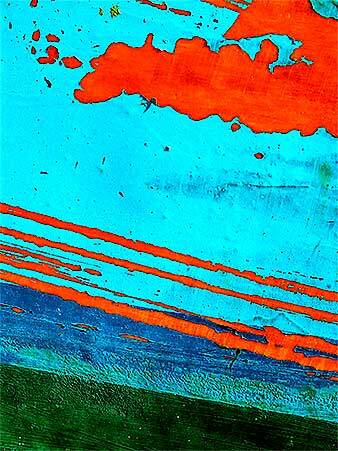 I was drawn to the boatyards because of the wealth of character, textures, color and compositions available to me there. 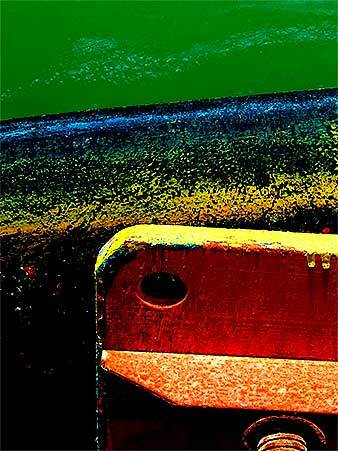 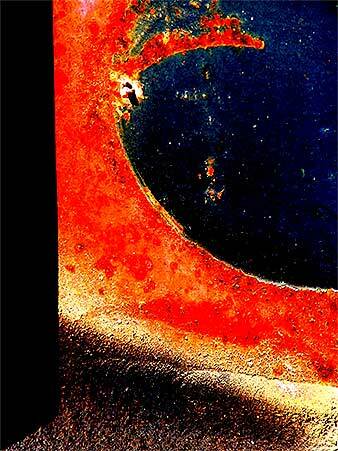 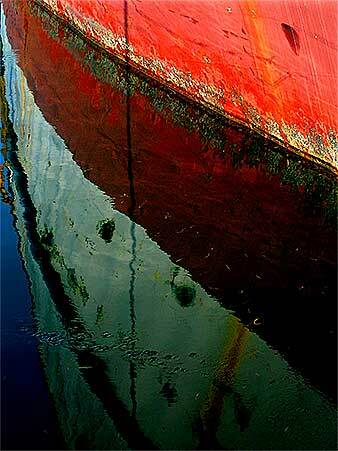 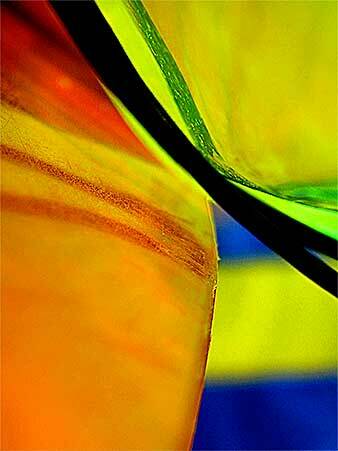 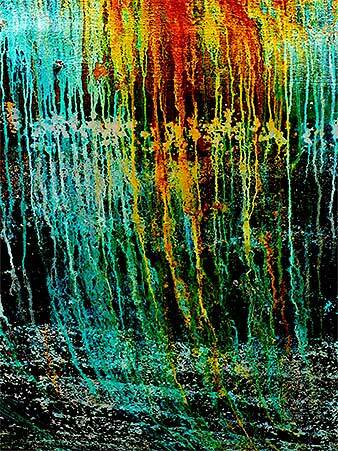 To learn more about Leo Gullick's photography, read this reprint of a Solares Hill review of his Key West Boatyard Series Exhibit.